What does your skin need today? you’re full of energy and ready for anything. Revive your skin with an energising boost! 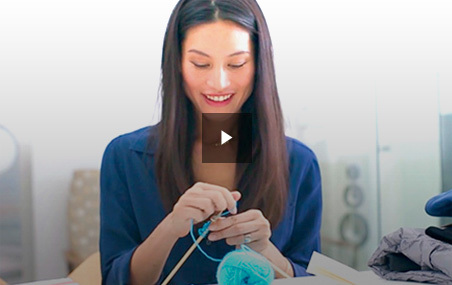 These bonus energy pick-me-ups will get your skin all a-glow! The ultimate beauty pick-me-up. 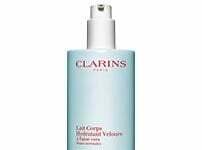 Eliminates signs of fatigue in a flash: the complexion looks instantly rested and relaxed. Helps restore skin’s youthful glow. Also acts as a primer for perfect make-up application and hours of luminous wear. In one stroke, this luminous concealer helps disguise shadowy areas and diminish signs of fatigue as it firms and smoothes skin. Brush like a highlighter on forehead, dark circles, wings of the nose, and cleft of the chin. you’re a water baby. Dive in! Heal your skin with a regenerating treatment! Treat your skin to some TLC. This mask has a non-drying, creamy texture to rehydrate even the driest skin in 5 to 10 minutes, restoring its freshness, radiance and comfort. This high shine conditioning elixir soothes, nourishes and plumps up the lips. you’re a night owl – and you’re having too good a time to sleep! 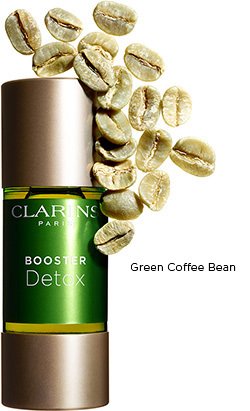 Spring clean your skin with a detox boost! Enriched with extracts of purifying Moringa, this beautiful rich cream cleanser is ultra-effective and restores the skin's purity, radiance and beauty. Detoxing the skin means restoring its delicate balance to make it beautiful again. This new hydrating perfector fluid combines two potent plant extracts to oxygenate and balance your skin, all in a breathable formula. To breathe new life into your complexion. For healthier-looking skin. 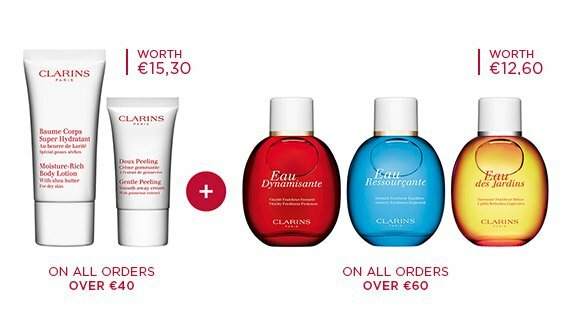 1 In the palm of your cleansed hand, blend 3 to 5 drops of your Booster with your usual Clarins face cream or face mask. Blend until smoothe before applying. Do not use alone. Not sure of your face cream? 2 Apply evenly to clean, dry skin from the centre of the face outwards, remembering to stimulate the draining pressure points. Use this boosted skincare regime for a day, a week or a month – as long as your skin needs it.